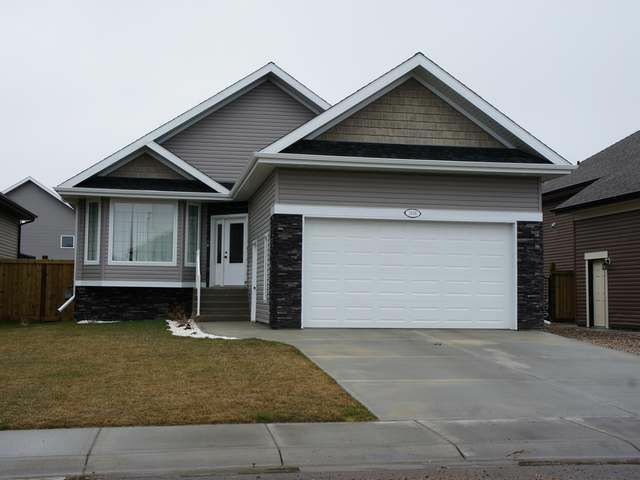 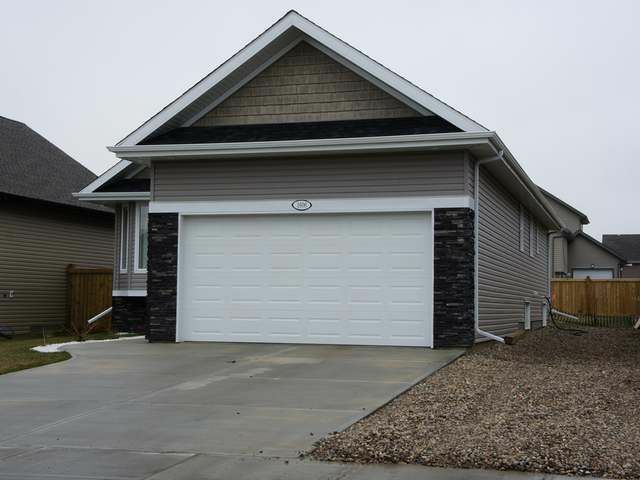 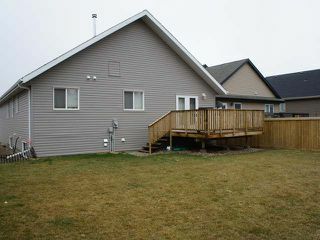 5 bedroom bungalow located in cul-de-sac. Modern finishes throughout. Darker finished cabinets, large electrified island, main floor laundry, darker finished hardwood floors in living room, 3 piece master en-suite and walk in closet. 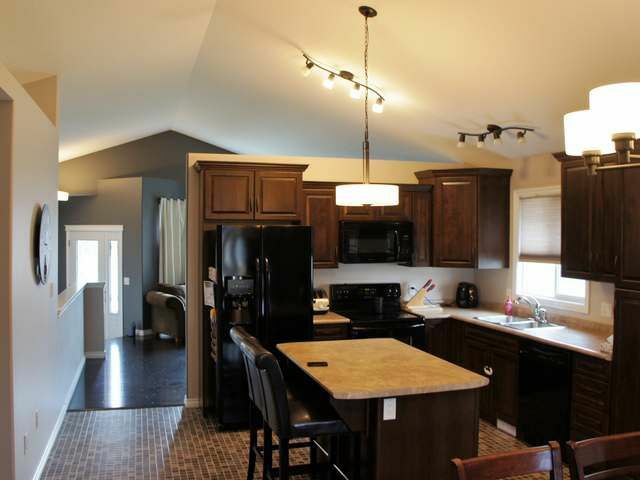 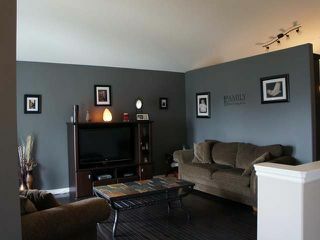 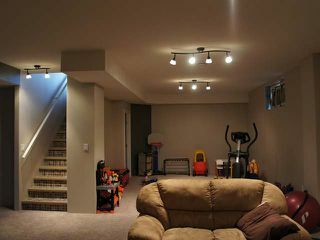 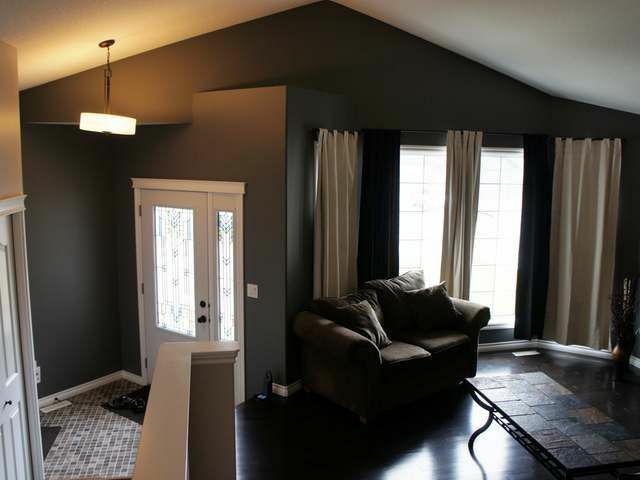 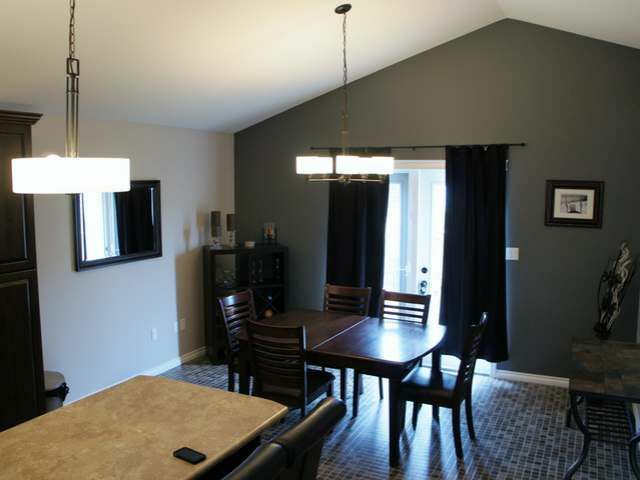 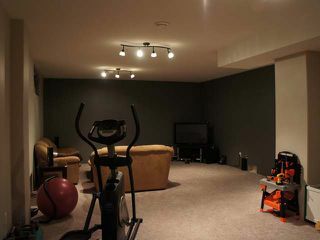 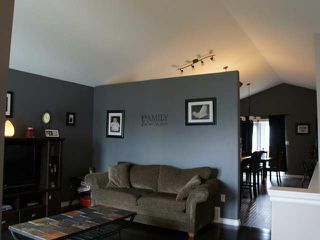 Basement features 9' ceilings, 2 bedrooms, 4 piece bath and a large family room. 19x27 double attached garage, with 10' ceilings, 16'x8 garage door and ready for heat. Yard is landscaped with manual underground sprinklers and RV parking available. Fridge, stove, dishwasher, microwave hood range, washer and dryer all included.